The pressure to be leaner and greener is prompting manufacturers to take a long hard look at their energy usage. 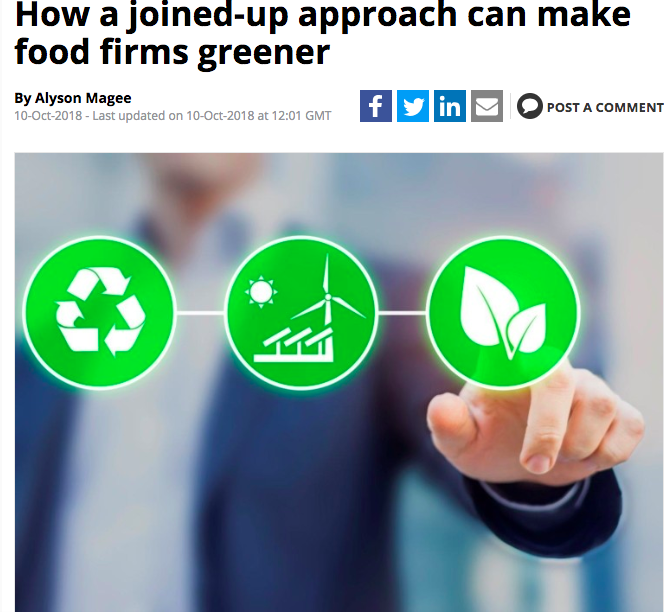 BasePower’s George Fowkes is interviewed by Food Manufacturer magazine on how the food industry can reduce its energy costs with CHP. This article was published in the September issue of Food Manufacturer and is also available on their website.